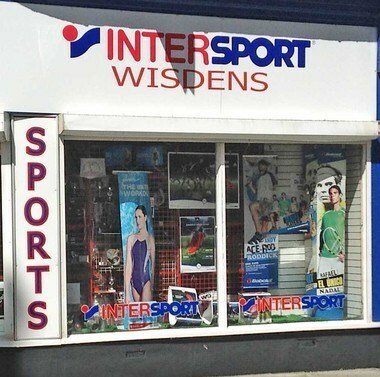 We at 6 Love Tennis Coaching are proud to boast a partnership with leading tennis brand Babolat, and local sports specialist retailer Wisdens. 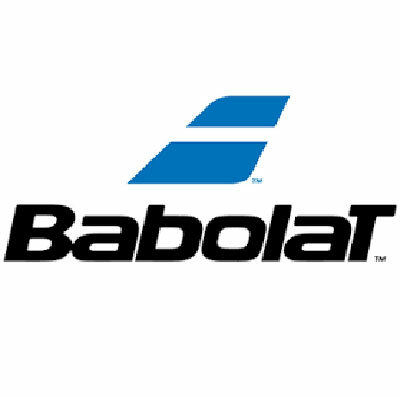 Together we can offer discounts on all Babolat tennis equipment that you could not find through regular means. 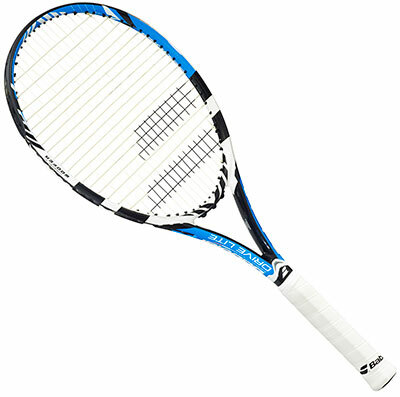 For more information, demo rackets and prices, please speak to Jack or ask in Wisends directly. 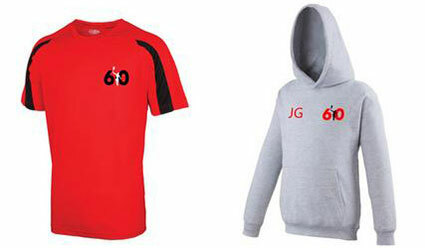 We also have our own range of 6-0 Tennis and 6-0 Sports Coaching Kit for children and for adults. Please click the image for our full range of t-shirts, hoodies and much more, where you can order all our products online. 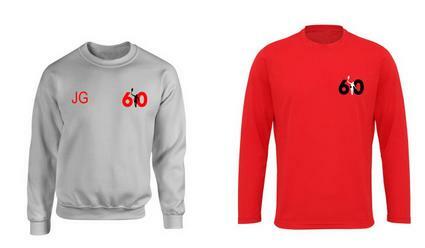 Typically we change our attire every September/October, so keep looking back for new designs!